Margaret Williams is a Classicist and Ancient Historian whose special interest is the Jews in the Graeco-Roman world. She has written a large numbers of articles on the subject, focussing particularly on the epigraphic evidence relating to the Jews of the Diaspora. Most notably the Jewish communities of Rome, Aphrodisias and Corycus. Jewish onomastics are a particular interest of hers. Publications on the subject include studies of festal names, double names and Palestinian Jewish names in Acts. 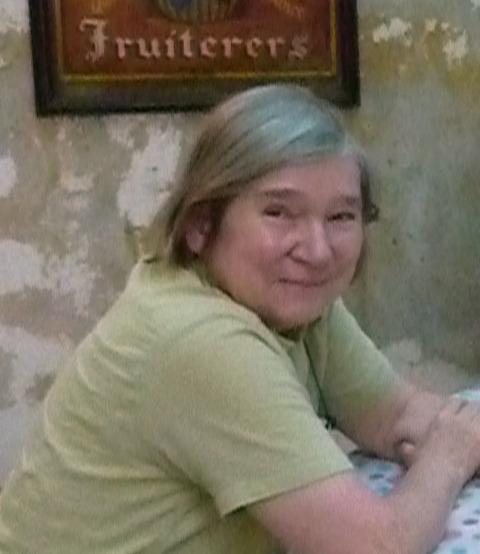 She is currently preparing an edition of her more important papers for publication by Mohr Siebeck in its WUNT series. The Jews among the Greeks and Romans: A Diasporan Sourcebook (London: Duckworth and Baltimore, Maryland: The Johns Hopkins University Press, 1998). Jews in a Graeco-Roman Environment (Tuebingen: Mohr Siebeck, 2013). (1) ‘Semitic Name-Use by Jews in Roman Asia Minor and the Dating of the Aphrodisias Stele Inscriptions’ in E. Matthews (ed. ), Old and New Worlds in Greek Onomastics, (Proceedings of the British Academy 148, The British Academy/Oxford University Press, 2007), 173-197. (2) “The disciplining of the Jews of Ancient Rome – Pure Gesture Politics?” in C. Deroux (ed. ), Collection Latomus, Studies in Latin Literature and Roman History XV (Éditions Latomus : Bruxelles, 2010), 79-102. (3) ‘Latin Authors on Jews and Judaism’ (plus sundry other short articles) in J. J. Collins and D. Harlow (eds) The Dictionary of Early Judaism (Wm B. Eerdmans, Grand Rapids, Michigan, 2010), 870-875. (4) ‘Image and Text in the Jewish epitaphs of Late Ancient Rome’, Journal for the Study of Judaism 42.3 (2011), 328-350.